See all of Dubai’s iconic landmarks from above: Dubai Creek, Port Rashid, Burj Al Arab, The World Islands, Jumeirah Palm, Dubai Marina, Business Bay, Burj Khalifa, Atlantis, etc. Wow your friends with photos from totally different and unique angle/perspective. Depart from the Dubai Marina- Helipad and experience a mesmerizing sites of the Palm Jumeirah and Burj Al Arab’s iconic structure. As your aerial tour continues, fly above the astonishing Dubai beaches and The World Islands. Be adorned with the views of the amazing architectural masterpiece of BURJ KHALIFA – the tallest building in the world, the Dubai Canal, and other artistically built skyscrapers at the Business Bay. Return towards Dubai Marina with unforgettable memories of Dubai. See Dubai’s iconic landmarks on air, depart from the Helidubai Jumeirah Heliport and witness the astonishing views of the Palm Jumeirah, the Burj Al Arab, and the World Islands. Get a closer look at some of the record holder structures- like the tallest building Burj Khalifa and the tallest hotel -JW Marriot Hotel. As the tour continues, be amazed by the breathtaking sights of the Jumeirah coastline, the famous Port Rashid and be awed with the biggest flag of the UAE. For that complete adventure of Dubai, take the 40-minute helicopter tour. This tour offers an exceptional panoramic view of the JUMEIRAH BEACH, BURJ AL ARAB, The WORLD ISLANDS, THE PALM JUMEIRAH and THE BURJ KHALIFA. The tour gets down to the Dubai Creek and the heritage sites of Dubai. It provides the travelers an advantage to see the other spectacular views of the city that includes the MEYDAN RACE COURSE, EMIRATES HILLS, JEBEL ALI PORT and JEBEL ALI PALM from the air. This 40 minute helicopter tour is an ultimate experience of a lifetime. because of course helicopters and airplanes are made for long distance travels basically from one city to another city or from one country to another and another thing is that not everyone can buy it also that is why it is not a daily routine means of transport or ride. Getting an experience of seeing the beautiful city of Dubai from the sky while sitting in a helicopter is a kind of experience one waits there whole life for. 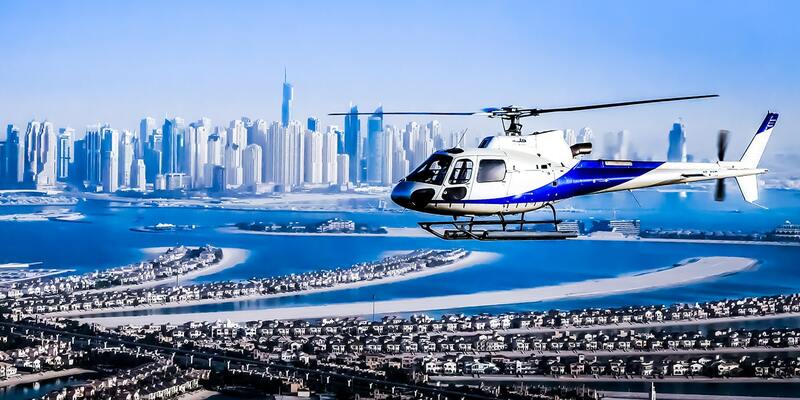 Helicopter Tour Dubai is providing personal and sharing flights in Dubai city moreover as preciseness aerial cinematography and aerial photography. 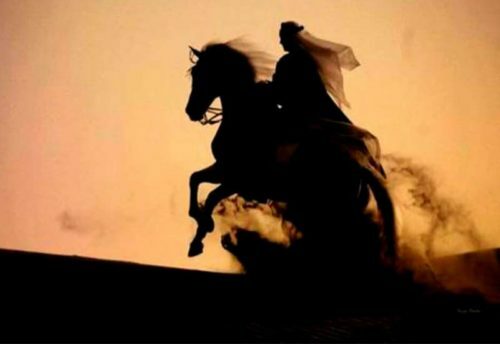 Tour Dubai is the region’s premier services company. Our success primarily based on a winning combination of an extremely skilled team of pilots along with a luxury fleet of helicopters based in Dubai and conjugation the center East region. Once you select Tour urban center, whether or not for our looking tours of an urban center, company and personal flights around the UAE, or aerial cinematography and photography you will be able to be assured of an expert and extremely economical service. 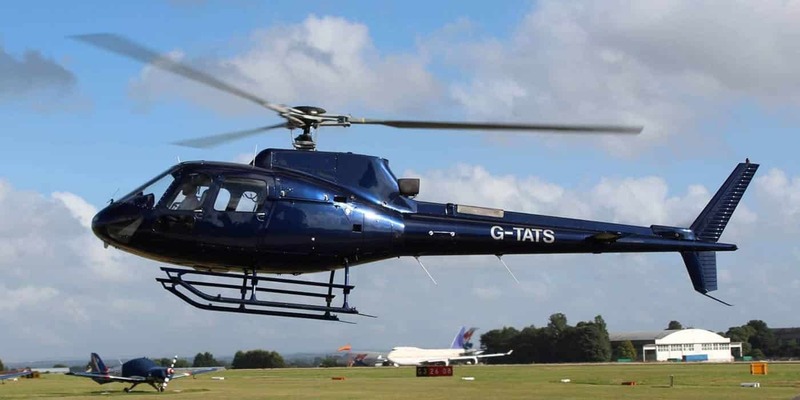 Our fleet of furnished helicopters make sure you arrive in vogue and on time, and our name for preciseness aerial cinematography and photographs, victimization the newest instrumentality, has earned worldwide respect. for the tourists and residents with the foremost reasonable costs we have a tendency to may prepare for them. We provide helicopter tours to explore Dubai by Air with the subsequent buildings, hotels, and areas. We can prepare helicopter tours on sharing basis or non-public basis for five persons, we have a tendency to can also prepare it for important person transfer for meeting and greetings. Make the foremost of it slow in the city with a shared helicopter tour that helps you to read it from the wider angle. Fly around landmarks like the Burj Khalifa, see beaches and waterways, and snap spectacular bird-eye photos. With the statement from your pilot, the tour provides a good summary of the town for first-time guests, and you have got a alternative of duration’s to fit your schedule. Dubai Creek, Port Rashid, Burj Al Arab, The World Islands, Jumeirah Palm, Dubai Marina, Business Bay, Burj Khalifa, Atlantis these are the places you get to see from above in a helicopter tour. Get some amazing pictures from above of the beautiful landmarks to update your social media accounts. helicopter tour goes on this link and selects the best deal for the Helicopter tour. I am sure you won’t get disappointed after getting a helicopter tour with us. This is a kind of luxurious experience which is one best experience among all of the ones. The best part of the trip is that you will able to experience the coolness of the sky and the coldness of winds. Book your deal now! Dubai helicopter tours are the next level of adventure and fun. People who always wanted to fly over Dubai’s massive and famous tourist places; this is the best thing to do there. The ride isn’t that much expensive and takes you through a heavenly ride. Moreover, it gives you the opportunity to see the mesmerizing view of the evening in Dubai, one side you can see the setting sun and another side you would feel hypnotized among the lighting in the sky touching building structures. The best moment you would ever get is when the helicopter will roam around the world’s tallest building – The Burj Khalifa, The Malls in Dubai. 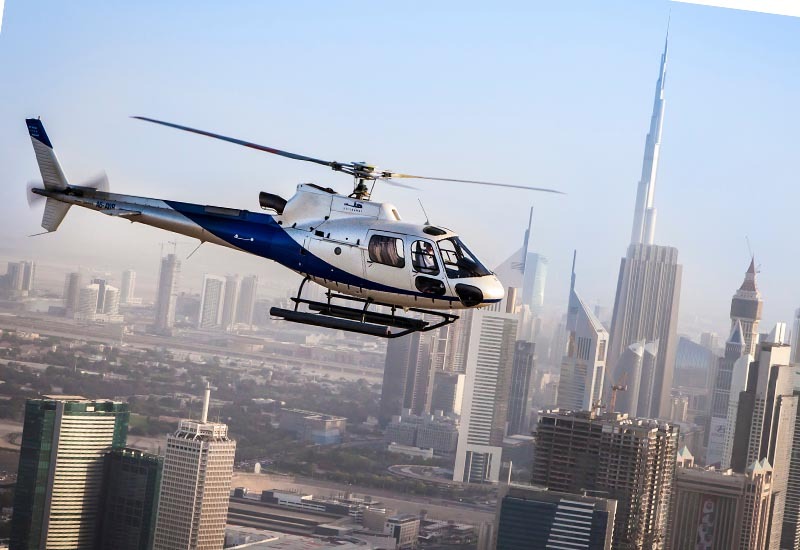 Helicopter tours are a popularly known is always a fascinating sight to watch in Dubai. While planes need an entire team of maintenance personnel for each flight, not to mention a dedicated runway, helicopters do tend to be inherently more approachable. From the near vertical lift-off and landing to their ability to hover over a particular spot, helicopters are also much more flexible in comparison. Even if one were to spot one in the sky or the ground, they’d be hard-pressed to ignore the seductive thrum of the rotors as they settle into their spinning routine. Airplanes usually tend to insulate the fliers from the overall experience, with their fixed windows and protective shell. Helicopter tours, on the other hand, are a little more liberating. Offering a more, visceral experience, helicopters can also act as the perfect ally for those who need their fix or adrenaline or are looking for an unusual platform for their special moments. While the results haven’t usually been audited, but there have been reports of helicopters being preferred over planes if one were to take their beloved for an ultra special hop across the desert sky. In fact, Helicopter tours Dubai could really set the tone if one were to be wooing their special someone or celebrating other such moments. They also make perfect platforms to experience the unique attractions in Dubai from a fresh, new perspective. Some of the most popular tourist attractions in the city are the twin luxury towers: Burj al Arab and the Burj Khalifa; the expansive Dubai creek, the famed Jumeirah Mosque, the dry docks of Dubai, etc. One can even spot the various luxury villas located along with the ‘ferns’ of the spectacular Dubai Palms Island and also the remainder of the Palms islands that are an epitome of human ingenuity and sheer genius. Dubai has now become one of the top tourist places in the world and it is always advised to prefer private helicopter tour to enjoy the spectacular scenic beauty of Dubai as you never know when you get the chance to visit Dubai and to enjoy a helicopter ride. 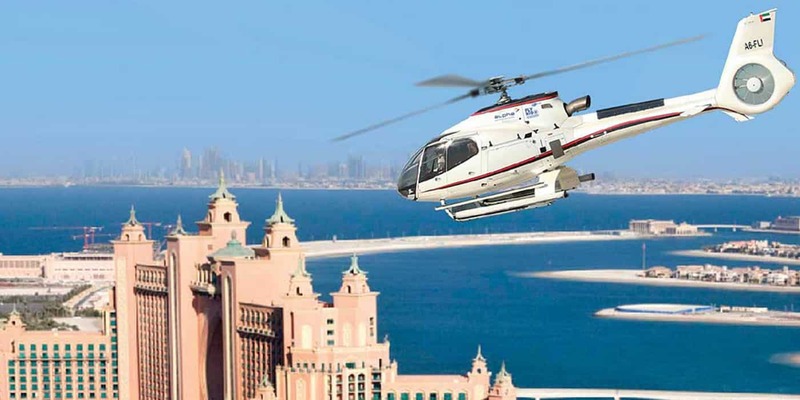 Pick up will be provided by us from your hotel in Dubai to enjoy the Helicopter tour in Dubai. Seeing Dubai and enjoying from an aerial view is truly exceptional. Experience and enjoy this through the Helicopter tour which takes off in Marina and flies over the world’s most luxurious hotel, Burj Al Arab, the prestigious Jumeirah Beach, and Palm Jumeirah. A different side of the amazing city will be revealed soaring over the more modern skyline through Sheikh Zayed Road. The diverse aspects of Dubai will further be felt and explored overlooking the creek before landing. Transfer back to your hotel.